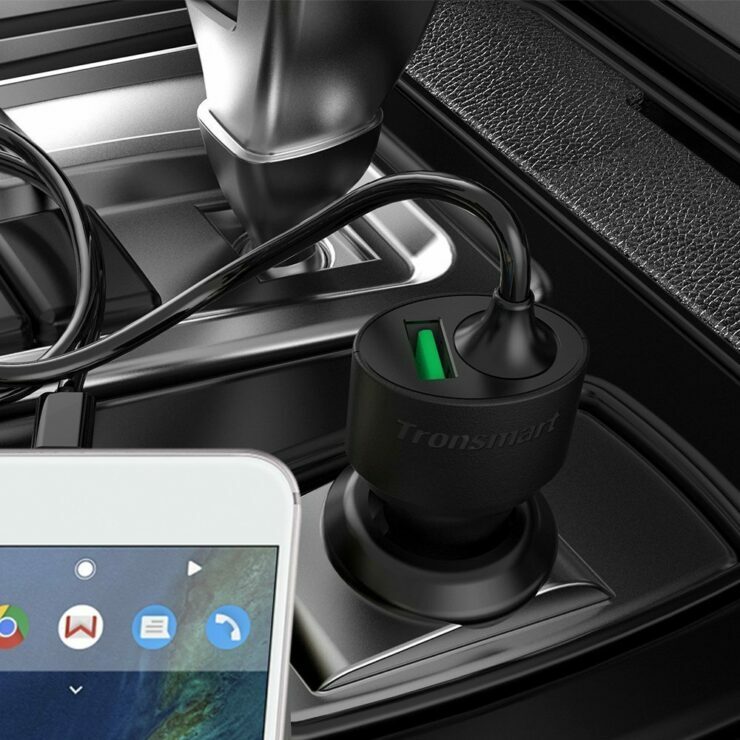 If you ever wanted a high-quality USB Type-C car charger then this is your chance to grab one from Tronsmart and it is 68% off today. 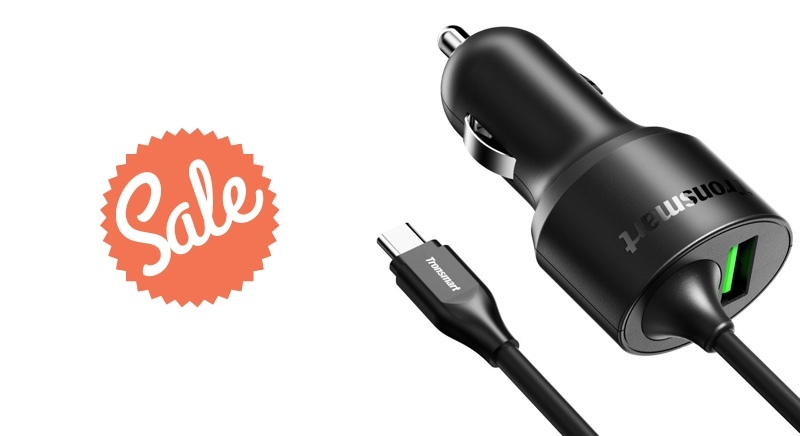 There are many Type-C car chargers out there and every single one of them has a promise no different than the other. 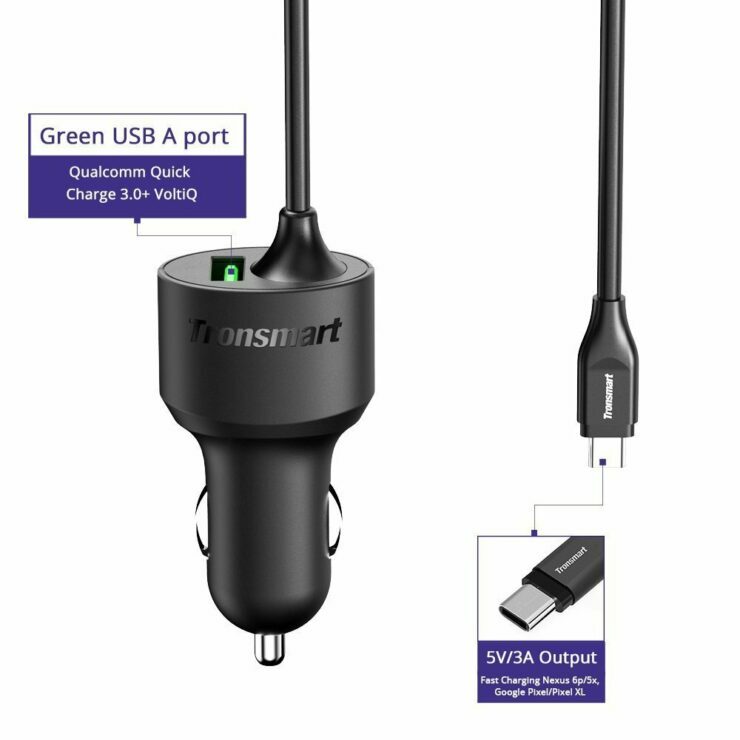 But when you put into the equation what Tronsmart has been offering for quite a while, then things start to get interesting. See, rather than having a Type-C port and supplying the charger with your own cable, this little accessory has a built-in Type-C cable already, which means you always ready to charge no matter what. But wait, it gets even better. Apart from the built-in Type-C cable, it has a regular USB-A port as well. 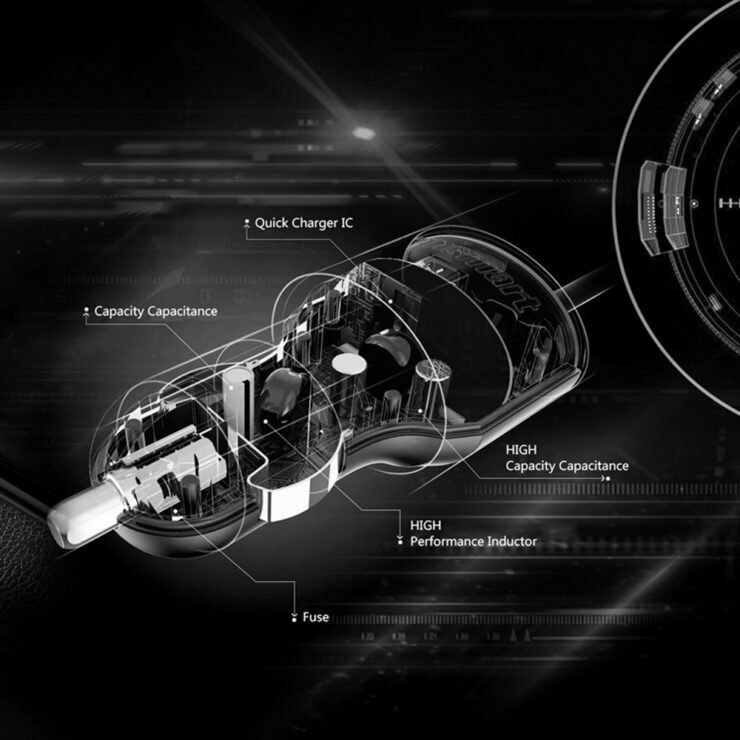 It’s not just a regular smart charging port – it has Quick Charge 3.0 built right into it too. 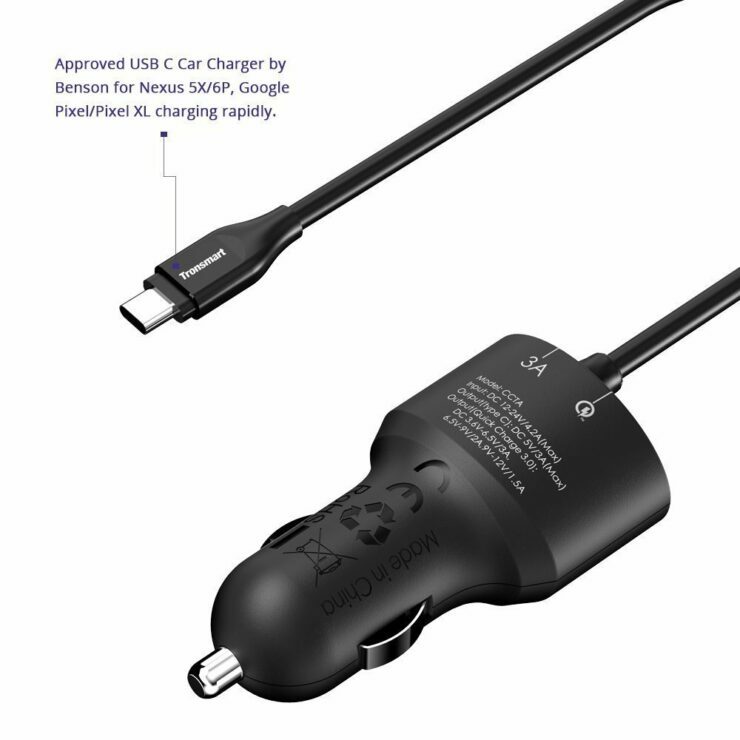 So not only you can fast charge your devices using the Type-C cable, but your friends can juice up fast too if they have a Quick Charge 3.0 device at hand. 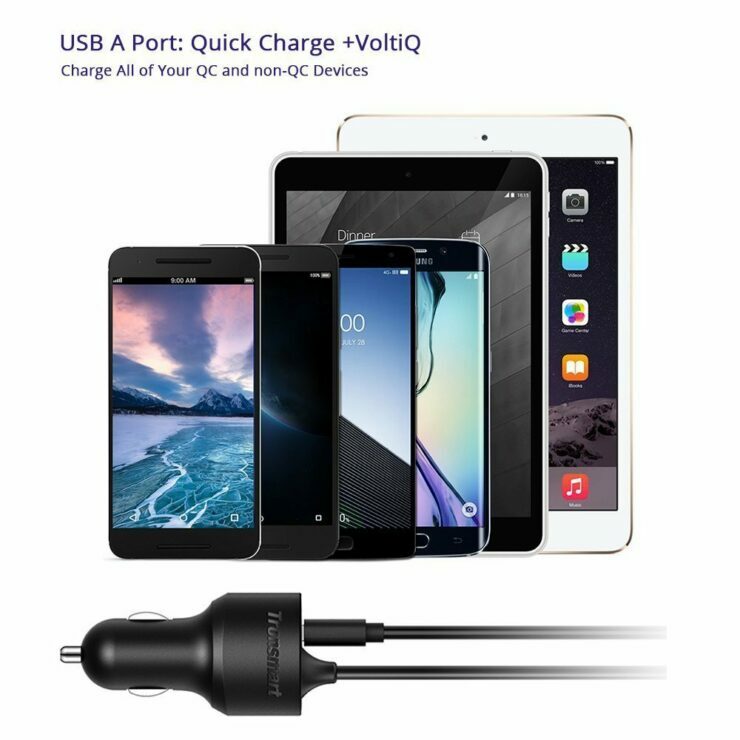 Even if they don’t, VoltIQ will ensure the fastest possible charge which your device can safely accept. Things are topped off with the usual safeties and a design that screams quality and blends in nicely with any vehicle out there. Head over to the Amazon link below and use the code CI4FVWYZ at checkout to get the discount.